A deceptively picaresque adventure reveals some troubling issues encountered by people in the ever-widening African diaspora of the late 20th century. Mani Kongo, the venerable king of the Bakongo, sets out alone on a quest for his long-lost daughter, Mwana, who he sent to Belgium to study medicine. As soon as he leaves his village and enters Westernized society, he begins to lose the semblances of his identity and tradition to bureaucrats, thieves, and foolery. 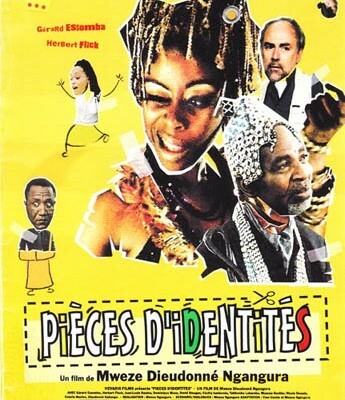 Mwana is played by Jean-Louis Daulne, composer of the film’s infectious soundtrack which includes a cameo by Papa Wemba. The multiplicity of roles and names each of the characters adopt aids to the confusion about identity explored in Mwana’s story.